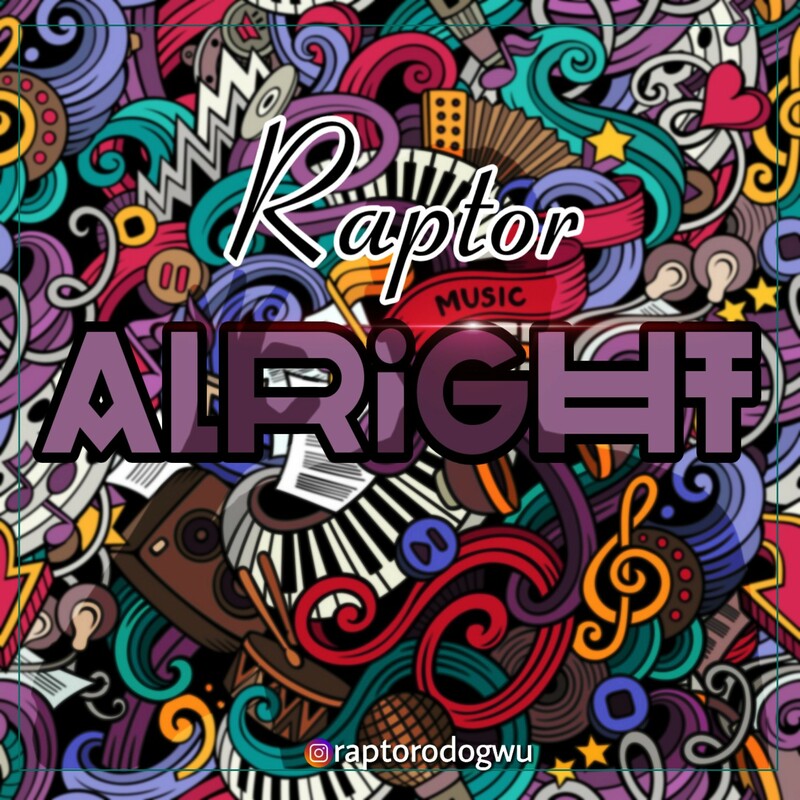 Fast rising talented indigenous igbo rapper Raptor who is also known as Odogwu master releases a new dope trap tone which he titled “Alright”. 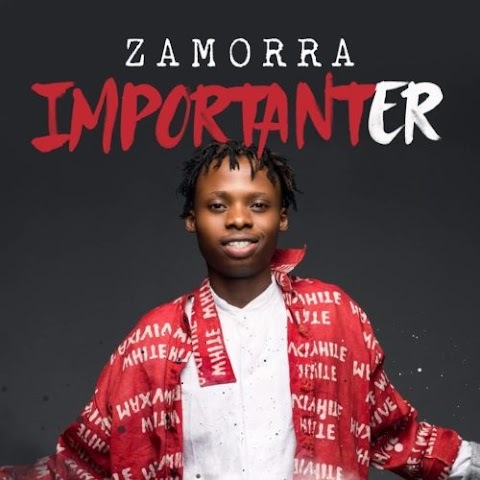 Alright by raptor is packed with killer Igbo flows and some meaningful content as well. This Dope tone was Mixed and Mastered by the baddest song writer and producer in Asaba Virusman.